LinkedIn is a massively effective platform for so much more than just recruitment. It’s an excellent source of leads for PR, partnerships and sales. In fact, according to this survey, 94.2% of journalists and 49% of decision-makers are active on LinkedIn. If you seize every opportunity, you can run your business via LinkedIn alone, feeding off of the exposure you create and leads that get generated as a result. Yet, few brands invest enough time and resources on LinkedIn marketing, because they haven’t experienced the results of a well-executed LinkedIn marketing strategy. In some cases, it’s because the digital marketing manager can’t find enough resources for dedicated LinkedIn marketing. Here are 5 marketing tools that can help you build a compelling brand presence on LinkedIn, without expending much of your resources or effort. Before you consider posting to your LinkedIn Page, it’s important to decide what your objectives are and how you will measure progress in their direction. Irrespective of your LinkedIn marketing objectives, there are certain metrics that you will want to measure such as the relevance of your target audience. 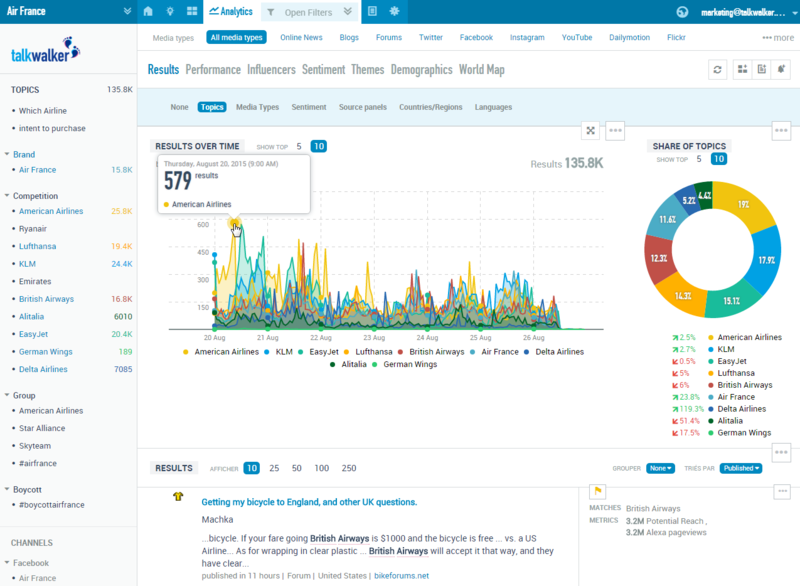 Talkwalker is a LinkedIn analytics tool that you can use to analyze your followers based on seniority, industry, job function and company size. This data can be used to gauge how effective your audience-building activities have been and how you can improve them over time. The tool also measures basic update and page engagement, so you can get a sense of how your content and page are performing on LinkedIn. The page engagement metrics include page visits, clicks and visitor demographics. One of the smartest ways to engage your target groups is by sharing relevant news and updates with them. In fact, 60% of LinkedIn users have shared that they like seeing industry updates in their feeds. Using Drumup you can curate such content via keywords and RSS feeds and schedule them for publishing. 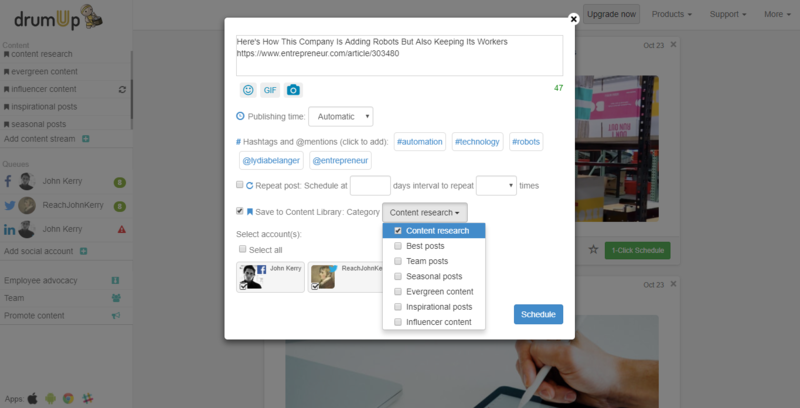 The tool can also be used to amplify brand content through its employee advocacy platform. You can invite employees from different teams to share content aimed at assisting PR, recruitment, marketing, sales and customer retention. The more employees you have actively sharing content, the more people your content will impact on LinkedIn. DrumUp can also be used to save and reschedule top-performing evergreen posts for reuse and increased exposure. Some of the best marketing is spontaneous and real-time. IFTTT supports spur-of-the-moment activity on LinkedIn via cross-posting and location posting options. Using the tool, marketers can concoct and execute recipes that enable customer engagement on LinkedIn. Some of them include sharing photos directly to LinkedIn or sharing Instagrammed photos directly to LinkedIn. You could also program IFTTT to share posts published on your brand’s Medium or Reddit photos directly to LinkedIn. The idea is to know which posts you want to cross-share on LinkedIn, and setup IFTTT commands to cover all of those platforms. IFTTT basically integrates several web and mobile apps. You can connect any two of them supported by IFTTT via a trigger-response formula. IFTTT stands for If This, Then That. 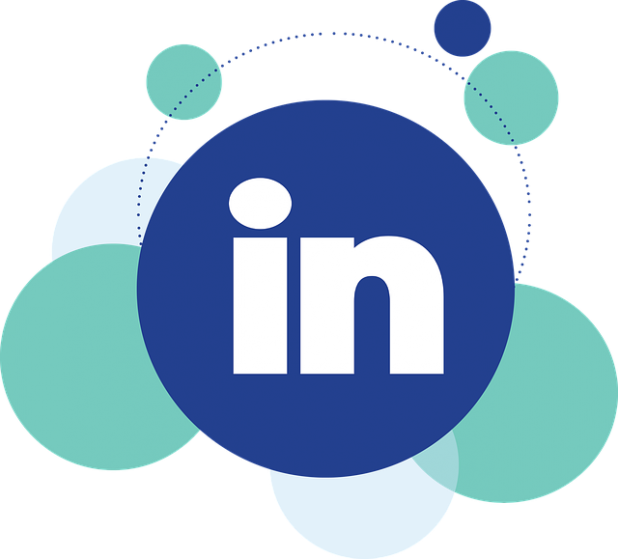 A good part of the benefits of LinkedIn extend to conversations that you have off the platform, after having built a network or generated leads using the platform. To make the most of such conversations, it’s best to have an updated contacts list. SyncMe can be the tool that helps you fill in the gaps when having conversations off LinkedIn. 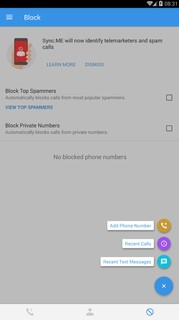 The first requirement of the tool is to have a wide-spread contacts list. SyncMe correlates your contacts with their Facebook and LinkedIn profiles, collects important data and adds it to your mobile phonebook. Imagine making a sales or event partnership call, after having made an acquaintance on LinkedIn. SyncME can give you extra personal details that can make the call more connected and effective. Many marketers steer clear from using visuals on LinkedIn because it’s looked at as a super-formal and text-based platform. But that’s the very reason why you should seize the opportunity to make an impact with strong visual content. Infographics are probably the best way to represent data visually, and data can make a strong case for your brand among the decision-makers and journalists on LinkedIn. If you have just conducted a survey among employees and have found that they love working for your company, flaunt the fact – on an infographic. You could also do the same with use-cases and case-studies that your marketing department creates for your brand. Piktochart is an infographic-making tool that stocks pre-designed templates that make your infographic designing task much easier. LinkedIn can transform not only your recruitment, but also your PR, marketing, sales and customer retention. LinkedIn marketing can be the way you achieve all of your business KPIs and goals, given that you use the right strategies and tools. This post describes five LinkedIn marketing tools that can not only simplify but super-charge your LinkedIn marketing. Shilpi Sagar writes about social media and content marketing. She is a jack of all trades and master of some. When not thinking or writing about marketing, she’s probably obsessing about being a good parent to her dog.